As body in white, powertrain and final assembly manufacturers increasingly rely on structural adhesives and sealant, in-line inspection of bead quality becomes more and more important. Coherix is delivering robust 3D machine vision solution that are recognized as the most reliable bead inspection technology. The Predator3D machine vision solution not only inspects bead height, width, volume, and position, but also provides value added features like auto repair, Z tracking and nozzle check. 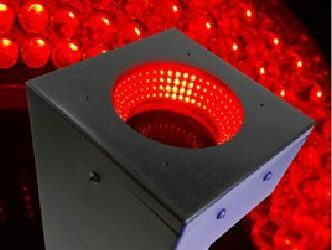 By utilizing Robust3D machine vision to inspect complex parts during the manufacturing process, companies can ensure the highest quality for their finished components and prevent non-compliant parts from reaching the next step in the manufacturing process. 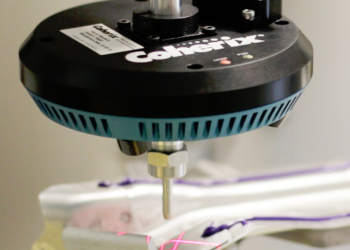 Coherix developed Robust3D solutions to facilitate stringent inspection requirements in the manufacturing environment and to solve your toughest assembly inspection problems. 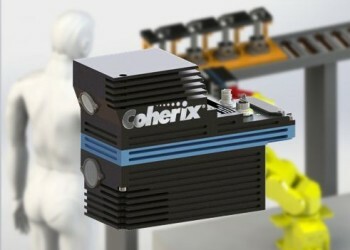 The semiconductor and electronics industries are also turning to Coherix to solve their inspection challenges. With our high-speed in-line inspection products, manufacturers no longer need handlers to stop the assembly process to inspect them, which streamlines the process, increases throughput, and enhances accuracy. Coherix’ Saber3D technology series measures semiconductor packages optically on-the-fly, setting a new standard of throughput: up to 70,000 parts per hour!